At Avenue Dental we are dedicated to serving the community with exceptional dental care. We honor our patients through our level of service, attention to detail, quality of results, and concern for our patient’s overall wellness. 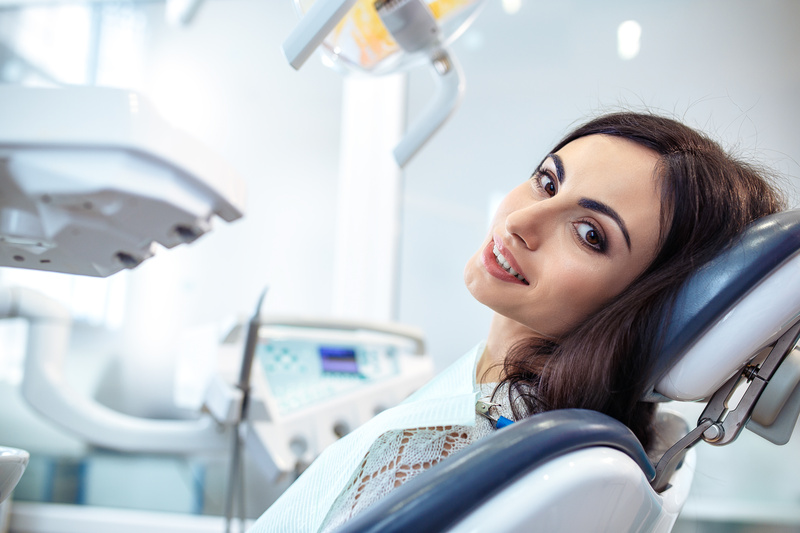 Our doctors practice minimally invasive techniques and believe in the early detection, prevention, and intervention of tooth and oral disease. We integrate state-of-the-art technology and the highest quality materials available with advanced clinical techniques and artistic talents to achieve the most natural looking and longest lasting results possible. Invisalign uses a series of clear, removable aligners to straighten your teeth without metal wires or brackets. Invisalign has been proven effective in clinical research and in orthodontic practices nationwide. At Avenue Dental we work with the patients to make beautiful healthy smiles affordable and attainable! Dental care is a necessary part of overall health and well being, thus we believe that financial considerations should not be an obstacle to getting the treatment you need and desire. Our in-house Dental Discount Plan is a great way to save money on your needed care for those without insurance. We are also a Care Credit participant for those who prefer third party financing. Avenue Dental is conveniently located in the West Town/ Ukrainian Village neighborhood of Chicago. Contact Us or call (312) 322 6882 for more details.